Bottle information- ABV 40%. 70cl. Liberty – the freedom to do things your way – was the driving force of the Scottish Enlightenment and is the central tenet of the constitutions of the free world. 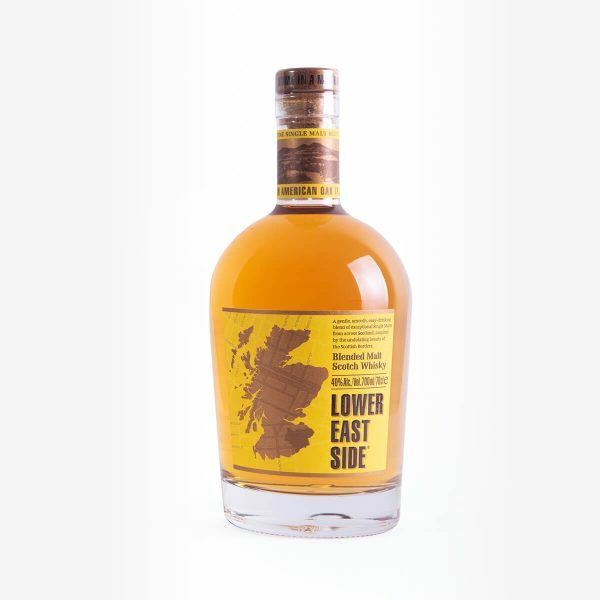 At the confluence of these champions of freedom is Lower East Side®: a smooth, easy-drinking Blended Malt Scotch Whisky of exceptional quality. 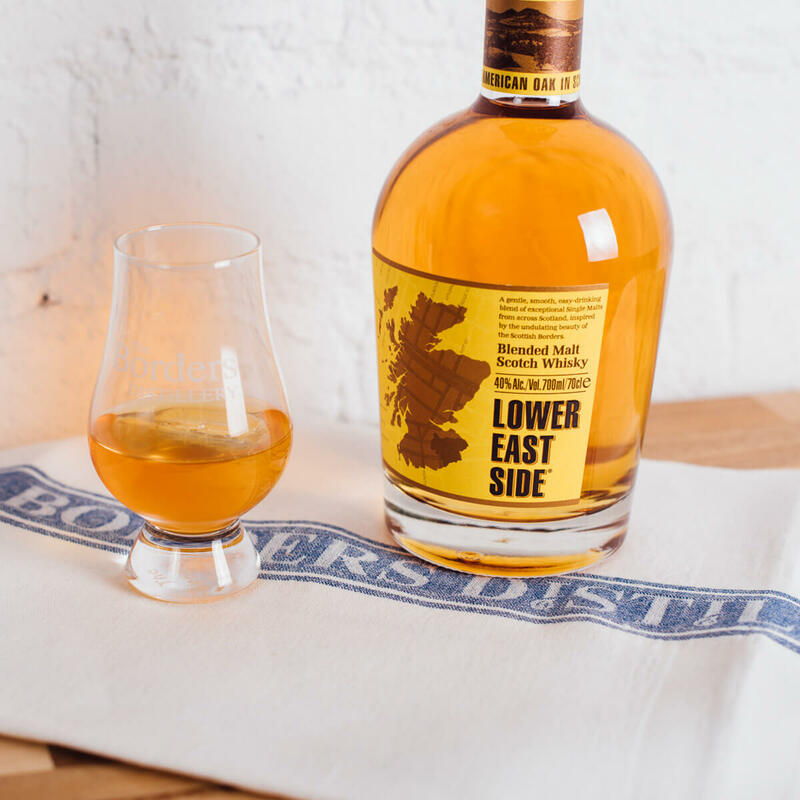 This is a whisky to drink your way, when you like it, how you like it. 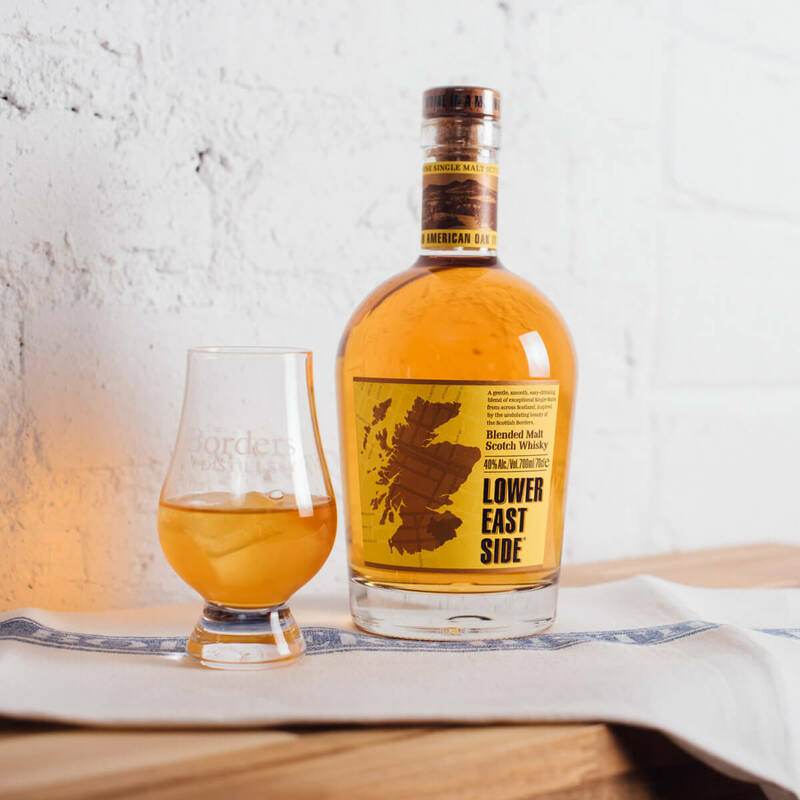 You’ll find it in the most forward-thinking bars: free-poured over ice, stirred liberally into a Manhattan and openly mixing with the world’s greatest drinks to create stylish new cocktails.